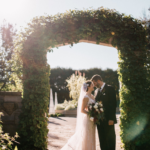 Celebrate the Earth at Rotary Botanical Gardens! Bring friends and family to share the beauty of the Gardens free of charge (donations are gratefully accepted). Enjoy food from local food truck vendors, community exhibits, family education, and activities for children. 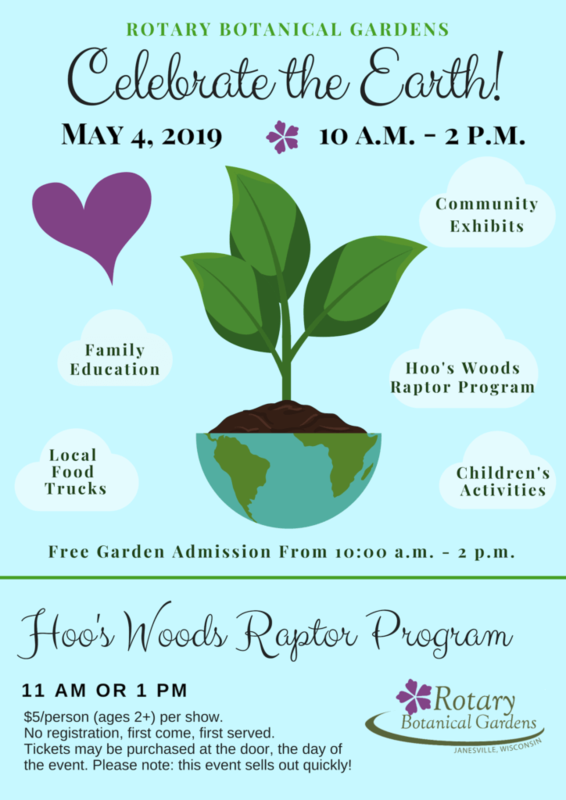 Other presenters include Hoo’s Woods Raptor Center, City of Janesville, Janesville Urban Forest Alliance, Rock Prairie Master Gardeners, Rotary Botanical Gardens education committee, and WARD 103.5. A live raptor program will highlight the day, with shows at 11 a.m. and 1:00 p.m. Raptor tickets can be purchased at the Gardens beginning at 10 a.m., first come, first served.